The magic of the Greek islands is best experienced by the sea. 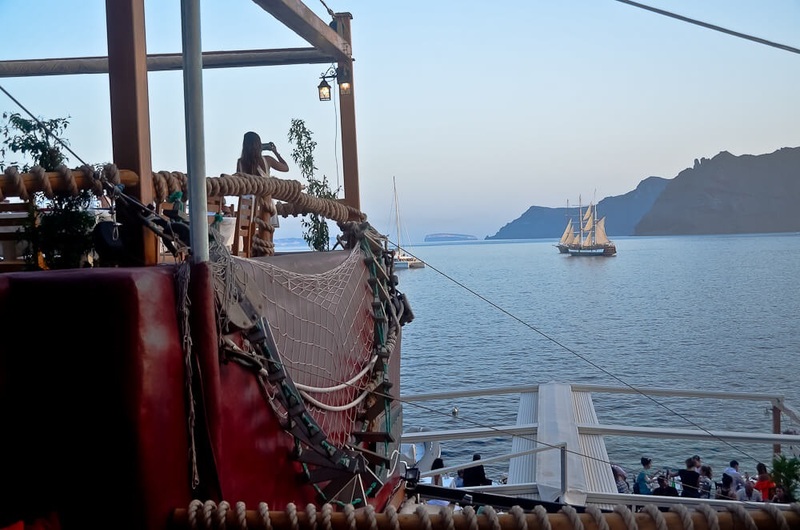 Ammoudi Tavern lets you relax and gaze at the crystal clear blue waters of the Aegean, the passing cruise ships, the fishing boats and the evening parade of old ships taking visitors to dreamy sunsets. A feast for all your senses! Santorini Paradise guests can enjoy free desert with their meal with our Special Privilege Card before ordering.